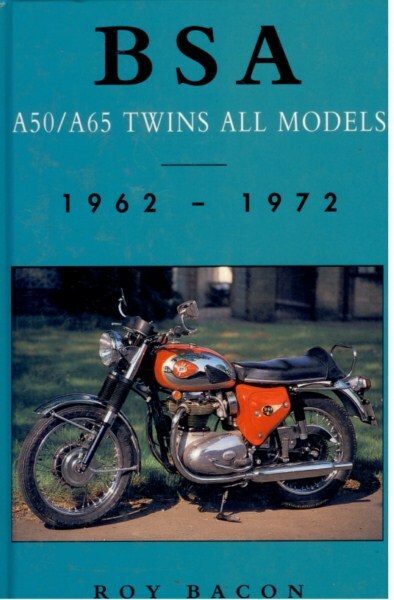 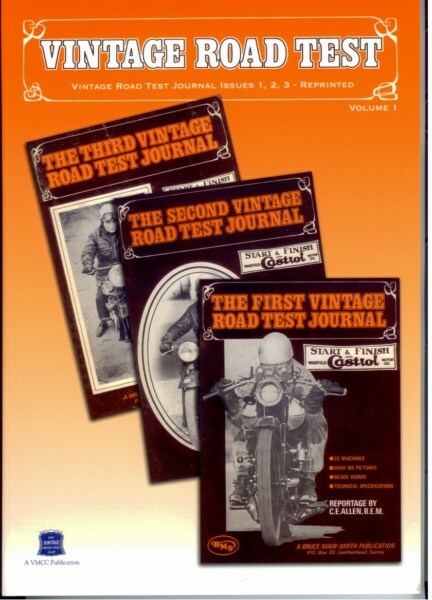 VINTAGE ROAD TEST – VINTAGE ROAD TEST JOURNAL ISSUES 1, 2, 3 REPRINTED. 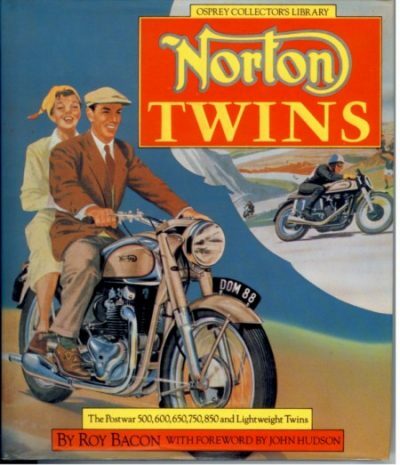 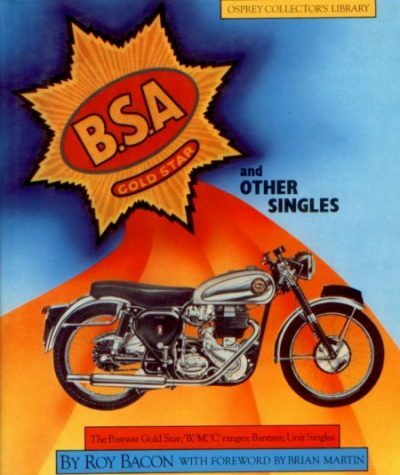 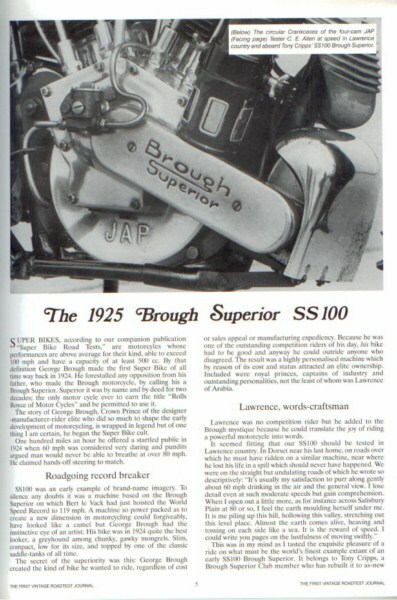 AJS 1927 H6 Big Port, Brough Superior 1925 SS100, Douglas 1914 350, HRD-JAP 1926 500, Norton 1920 BS, Singer 1920 Sidecar outfit, Triumph 1911 TT Roadster, Velocette 1919 twostroke, Ascot Pullin 1929 496 cc, BSA 1929 493 cc s29 Sloper, Scott 1929 TT Replica, AJS 1931 496 cc V-Twin, New Imperial 1912 292 cc Light Tourist, Rudge 1920 999 cc Multitwin en vele andere, and many more. 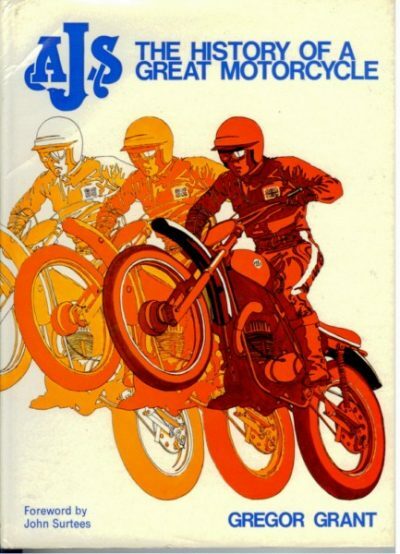 Nieuw boek, zachte kaft, 211 pagina’s, Engelse tekst.